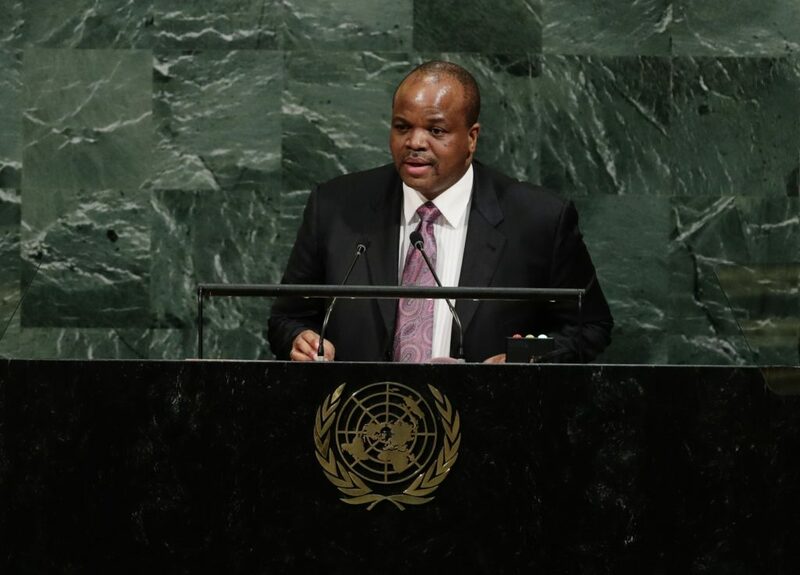 Swaziland’s King Mswati III, Africa’s last absolute monarch, said on Thursday that he was officially renaming the country as the Kingdom of eSwatini. He announced the change to eSwatini, meaning “land of the Swazis”, in the local Swati language at Golden Jubilee celebrations of the 50th anniversary of Swazi independence, and of his 50th birthday. The king has referred to the “Kingdom of eSwatini” several times in recent years — in an address to the UN General Assembly in 2017, and at the African Union and other international conferences. Addressing a large gathering in a stadium in the second city of Manzini, forty km (twenty-five miles) east of the capital Mbabane, the king said Swaziland was reverting to the original name it had before being colonized by the British. The impoverished southern African nation — a member of the Commonwealth — gained independence from Britain in 1968. Most of the king’s subjects eke out a living in agriculture, often cultivating sugar. There is widespread poverty. Taiwan President Tsai Ing-wen attended the event, while on a visit to a country which is one of the few to maintain diplomatic ties with Taiwan rather than Beijing.